Tecia Torres is an American mixed martial artist who is currently competing in the strawweight division of the Ultimate Fighting Championship (UFC). 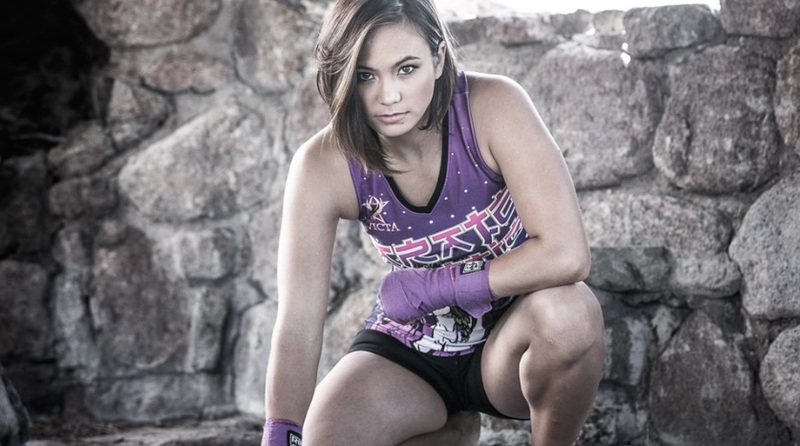 She is currently the No 5 in the official UFC strawweight rankings, highly specialized in Taekwondo, Muay Thai, Karate, Brazilian Jiu-Jitsu. Torres employs constant lateral movement while combining elements of taekwondo and karate. She frequently utilizes kicking techniques, occasionally following a high or low kick with a fast side kick. When punching, she will often press forward with a flurry of high strikes. Tecia Torres does not often utilize submission techniques, but has demonstrated submission defense. 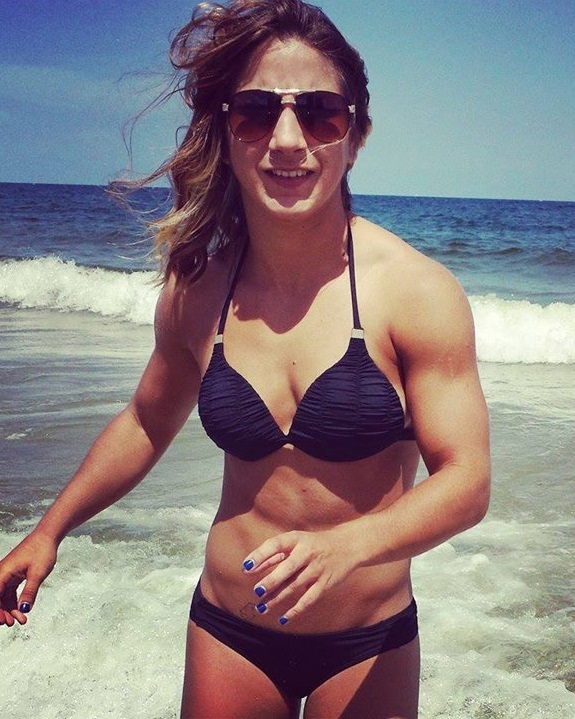 Tecia Torres is not only great fighter, but also very hot and beautiful woman.